For ultimate endurance in training Guaranatu® is indispensable! A large number of individuals and sportspeople already rely on the latest generation of caffeine in everyday life. 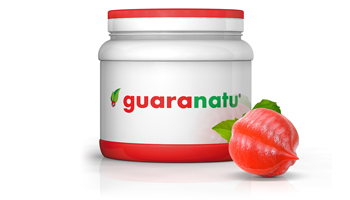 Guaranatu® is new and unique in the field of nutritional supplements. It is patent protected and because it is produced as part of an organic process, is regarded as one of the purest forms of guarana extract. For ultimate endurance in training Guaranatu® is indispensable! A large number of individuals and sportspeople already rely on the latest generation of caffeine in everyday life. 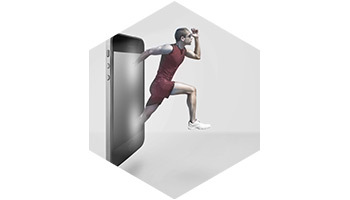 is perfectly suitable for increasing powers of performance. Guaranatu® is a newly developed caffeinated extract from the guarana plant which is produced in a high-quality extraction process – a natural manufacturing procedure which guarantees a particularly pure and high quality product through the exclusive use of nano water. Other similar products may be affected by problematic impurities during manufacture in a non-organic process. Caffeine, as in guarana, is a component of foodstuffs and cosmetic products, which, however, is frequently in synthetic form so that the addition of natural Guaranatu® can support the vegan characteristics of a finished product. The body’s natural caffeine level is relatively low and also extremely variable. With many people, in particular athletes and other sportspeople, adequate intake can often only be attained by means of nutritional supplements. Caffeine stimulates the distribution of the hormones cortisol and adrenaline. Guaranatu® (guarana extract) is best suited for this purpose: even a dosage of 100 to 300 milligrams of natural caffeine, as found in Guaranatu®, enhances intellectual capacity and improves body coordination. In addition, Guaranatu® has a purifying effect, improves stomach activity and relaxes the bronchial tubes. Experts believe that caffeine helps muscle cells to mobilise relatively more fat than would be the case under normal conditions. 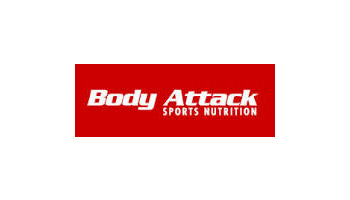 The endurance-supporting fatty acids released by the muscle, help to reduce the need for glycogen in the muscles. This means that the glycogen thus saved can be more easily used to increase performance at a later stage of competition or training so that the athlete can train longer and more intensively through the use of the larger energy reservoir of fatty acids. Guaranatu® is a product of the BMP Group, an international provider of raw materials from the “health food” trend segment and a subsidiary of BMP Pharma Trading AG, a trading firm for pharmaceutical raw materials which has been operating globally since 1979.